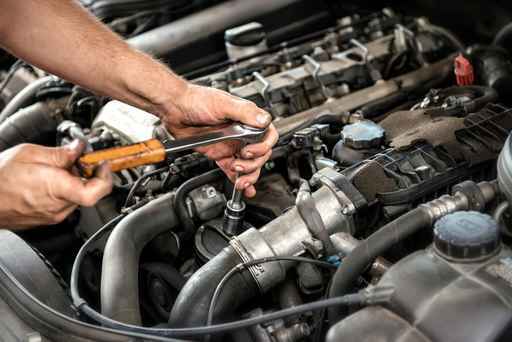 Cecil Used Auto Sales is your one stop shop for all your mechanical needs. 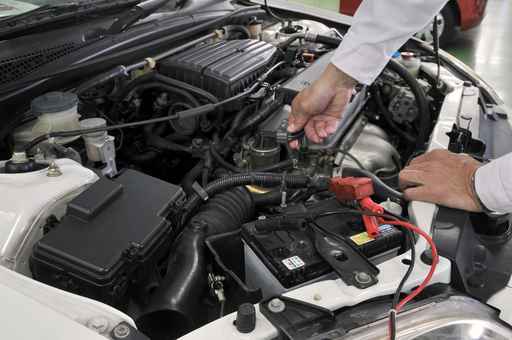 We’ll get your car back up and running in no time! 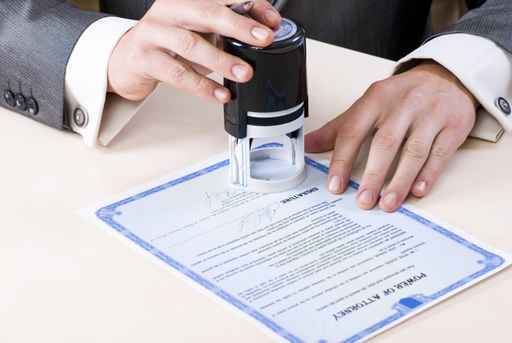 And many more notary services! As required by Pennsylvania law, most vehicles are required to have a yearly safety inspection and in most counties emissions testing.